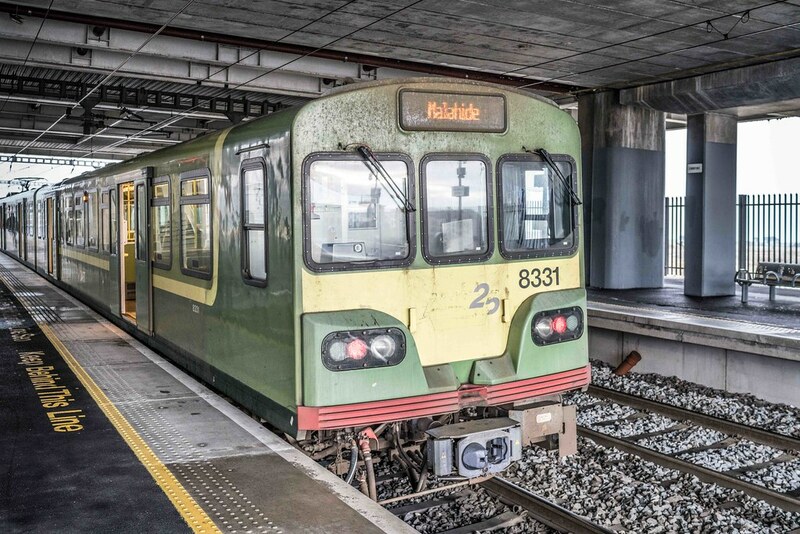 Clongriffin railway station is situated along the Dublin–Belfast railway line between Portmarnock railway station and Howth Junction. The railway station was created as a part of the Northern Fringe Development plan and has been in operation since 19 April 2010. The ticket office is open from 05:45 AM to 14:30 PM, Monday to Friday. It is closed on Saturday and Sunday. 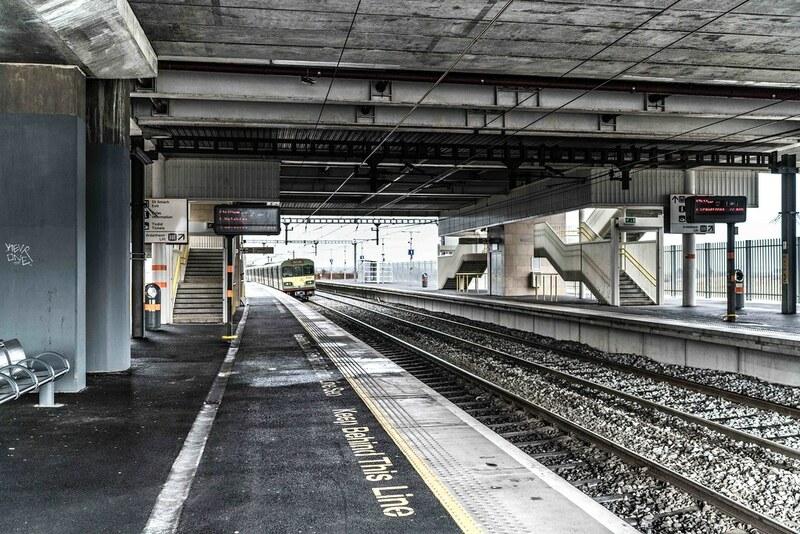 In 2011, it was suggested by Iarnród Éireann that Clongriffin station become a new junction station on the proposed Dublin Airport railway line extension. In the 'Rail Vision 2030' strategic network review document this line extension was recommended as a long-term goal.